Add interest to exterior walls, fences or sheds with these specially created outdoor canvases. 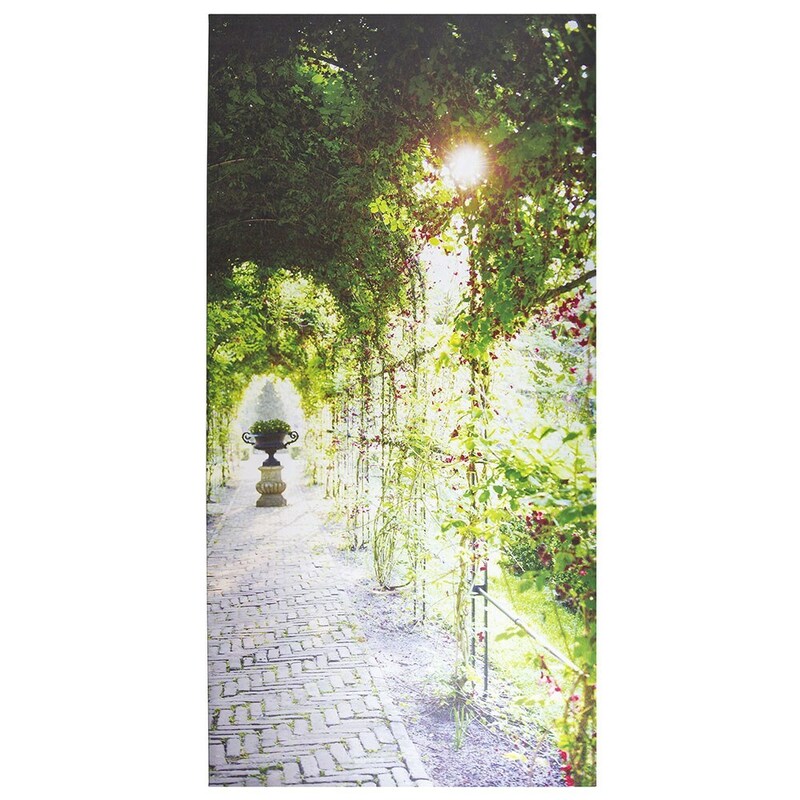 Displaying an elegant walkway festooned with climbing plants, the canvas is both UV and water-resistant and comes with a durable WPC frame and windproof hangers. There are currently no articles for this item.